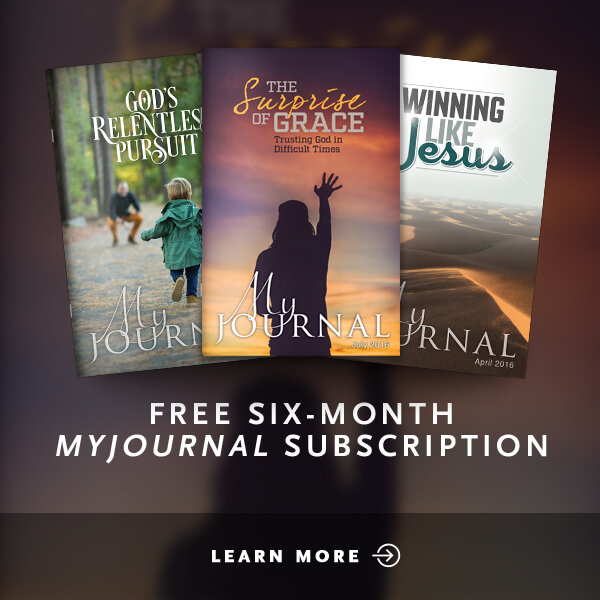 Does the thought of the end times overwhelm you? 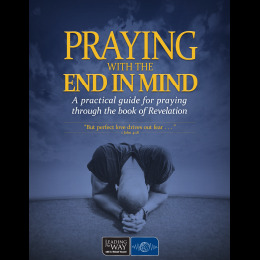 The digital Praying with the End in Mind prayer guide provides an overview of the major themes of Revelation, its application to our daily lives, and practical ways to pray through the Bible's compelling final chapter. 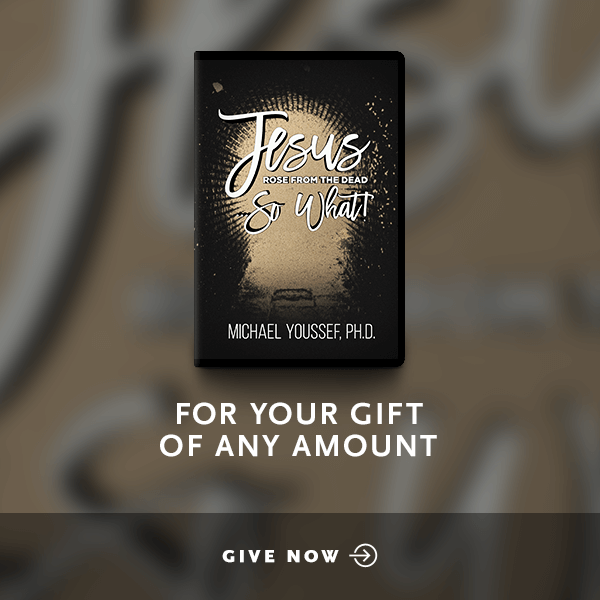 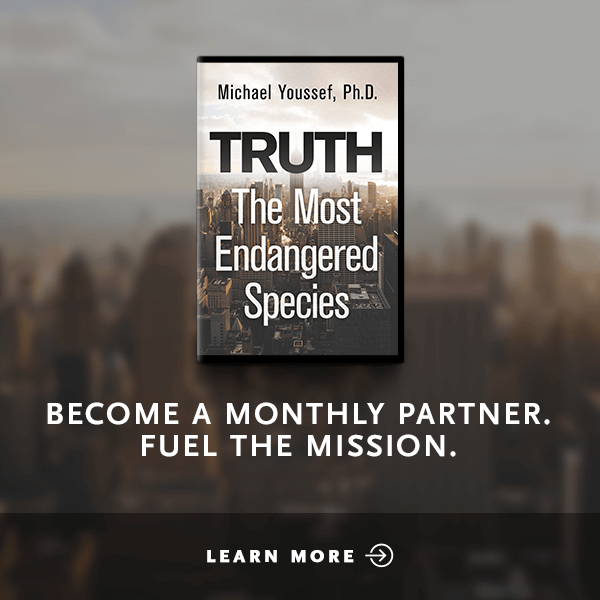 Praying with the End in Mind is an end times prayer guide designed to accompany Dr. Michael Youssef's book, End Times and the Secret of the Mahdi.